We have a great selection of books for review at Plumwood Mountain journal. If you’d like, I can review any children’s ones for you. 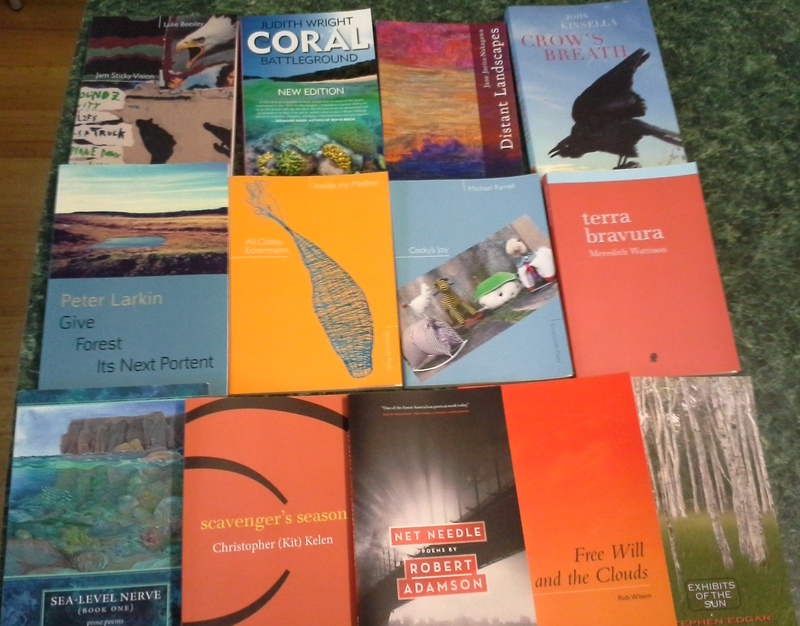 I’ve made something of a specialty of environmental picture books, especially (in fact I could write a short article on the subject, if you wanted it, but I guess you publish poetry mainly). I review children’s books in my monthly e-bulletin, so I’m experienced. Dear Virginia, do let me know if you see any children’s poetry books you think may be suitable for review here. I’d be happy to request them from the publishers.